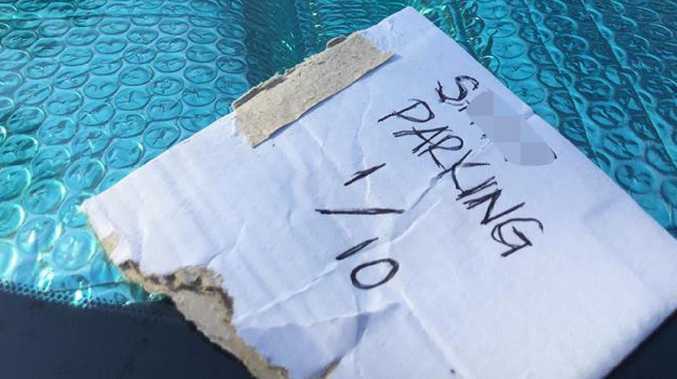 A WOMAN has slammed the "imbecile" who left a nasty note on her car commenting on her parking skills, when really they were the one in the wrong. 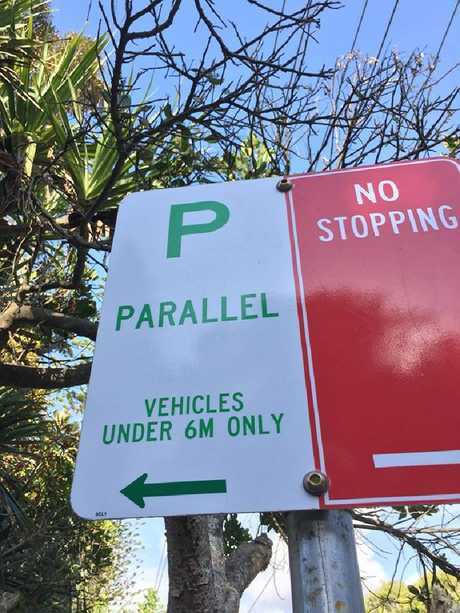 Linda Hibbard shared a picture of the rude note to the Brunswick Heads Community Facebook page, in which the writer called her out for "sh*t parking" and gave her a score of one out of ten. However, a furious Ms Hibbard pointed out that she was actually parked correctly, and it was them who didn't know the rules. 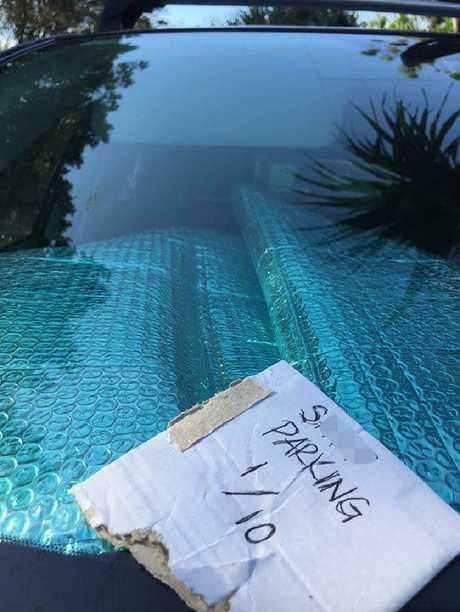 "To the imbecile who put this note on my car this morning which was parked in accordance with the signage at The Strand, I hope you get a fine!" she wrote. "Be warned, the parking police were there just last week fining those parked nose to the fence … may you be next!" Members of the page were shocked by the note, with some claiming they had received harsh notes as well. "That happened to me too! 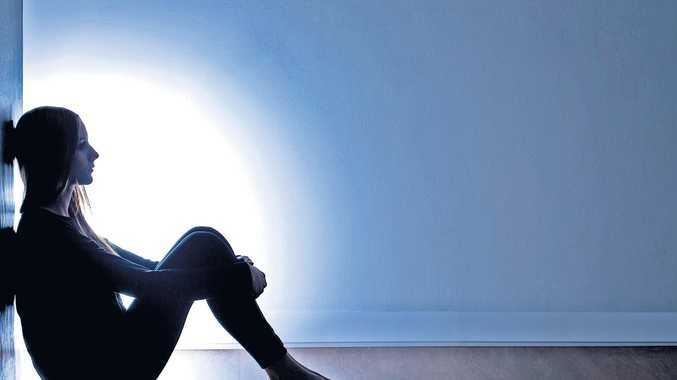 But just a nasty note left on my screen," one person wrote. "What an awful thing to do," another said. One person said that people need to "mind their own business" and "get over it" if they come across someone parked badly.